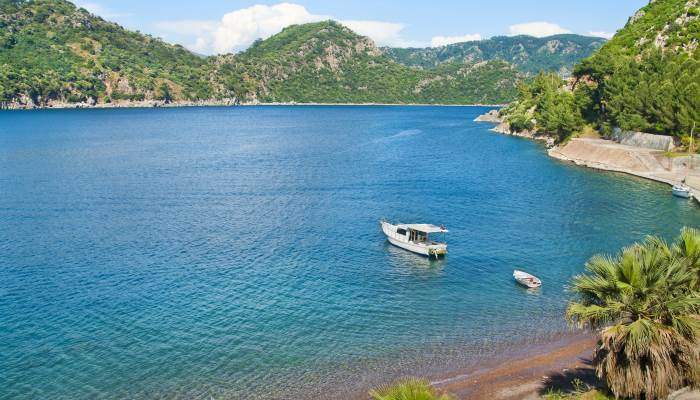 The Turkish Riviera’s warm, clear water make it a divers’ paradise, and Marmaris is in a prime location for underwater adventurers to make the most of it. Unsurprisingly, countless diving schools are now offering excursions from here off the shores of the Turquoise Coast, but what’s more surprising is what lies underneath the surface of the water. Sea caves, ancient moss-covered pottery and a motley of interesting fish more than justify the demand for them. With up to a 50-metre depth, this site is visited for its chimney-like cave. It’s by far the most famous diving spot in Marmaris, and while you’re floating round snapping photos of the underwater cavern, you’ll see shoals of tiny fish zipping through the water and shrimp scavenging for their next meal. Like many of the dive sites in the area, exploring Aksu Cove could be like travelling back in time. At the sea bed you’ll see relics of the country’s past. 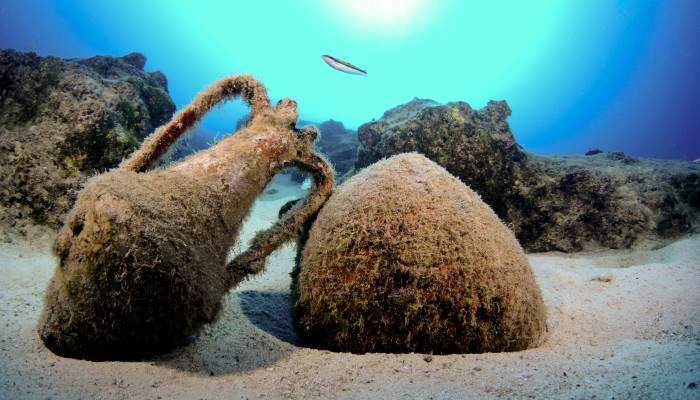 Once used to transport oils, Amphorae are scattered around amidst reefs and rocks and now help whole ecosystems to flourish, sheltering lone octopi, crabs or any other sea creatures who happen to squeeze themselves through the necks of the ancient pots. Plunge deep to the depths of this site and with every metre you descend, the water will deepen in colour until you’re surrounded by an impossibly blue ocean. A good spot for beginner divers, the beautiful views don’t end when you resurface. The area is framed by a lush emerald mountainscape. 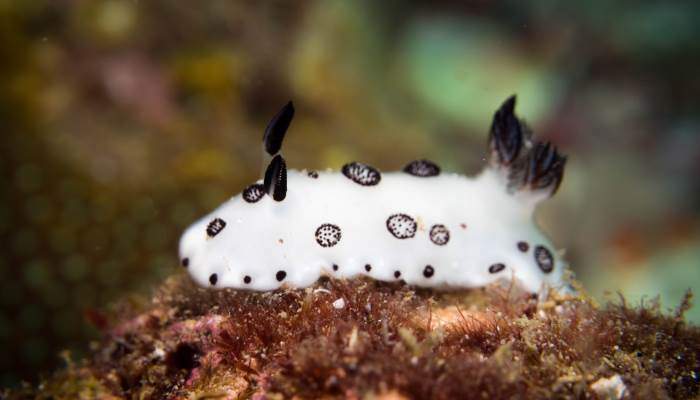 Though visibility isn’t as good at many of the other dive sites in the area, at Ince Cape Lighthouse you can dive down to a depth of around 40 metres to look at Sea Bunnies (which are probably the closest thing to cute a slug can get) and sponges up close. 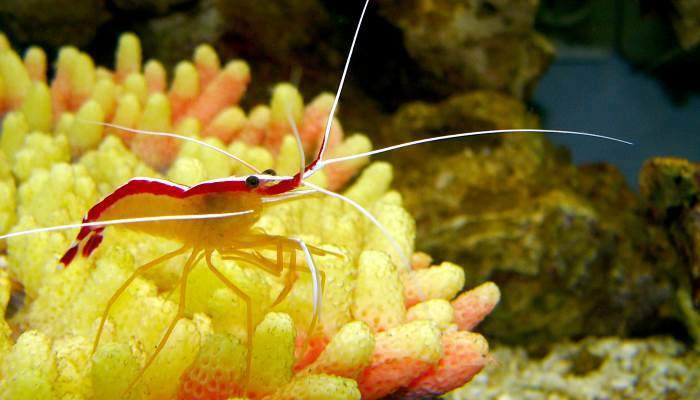 The best time to visit is in summer when the warmth brings a varied array of marine life to the area. This site is located just off “goat Island” and you don’t have to have much of an imagination to figure out why this islet has earned such a nickname. 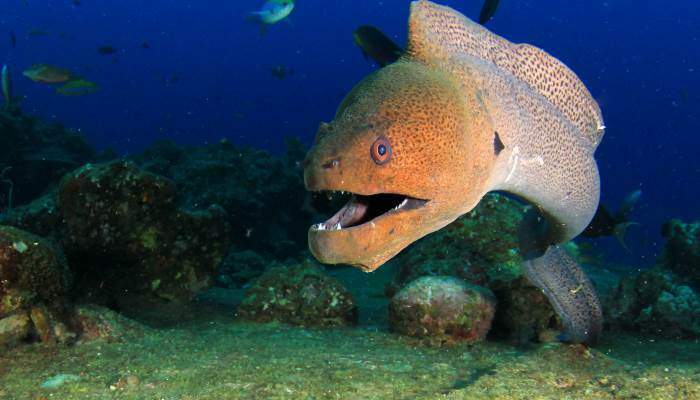 Sink into the warm water here and see more amphorae while you swim among the likes of moray eels and octopi. Get your flippers on in Marmaris! We can help you find great deals on flights to nearby Dalaman and holidays and hotels in Marmaris itself.